Omeprazole is a medicine that helps reduce acid reflux. It is compounded for children, usually for a customized strength or a flavor more tolerable by children. Omeprazole is used to treat patients with acid reflux, inflammation of the throat or stomach lining, or bleeding in the stomach. Prescription omeprazole is also compounded together with antibiotics to treat ulcers. Omeprazole can be compounded into tablets, capsules, or liquid suspensions, among other forms the according to the needs of a specific patient. 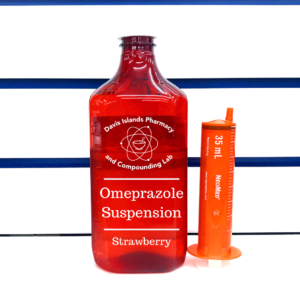 Omeprazole liquid must be made by a compounding pharmacy, and child-friendly flavors are available. Omeprazole is used to treat certain stomach and esophagus problems, like as acid reflux, and ulcers. Omeprazole works by decreasing the amount of acid produced by your stomach. Omeprazole decreases symptoms like heartburn, difficulty swallowing, and persistent cough. Omeprazole has been shown to aid in the healing of acid damage to the stomach and esophagus, helping to prevent ulcers. Omeprazole may even work to prevent esophagus cancer. Omeprazole falls in the class of medications called proton pump inhibitors (PPIs). Generally, omeprazole treats conditions in which there is excess acid in the stomach. Omeprazole is commonly prescribed for gastric and duodenal ulcers, erosive esophagitis, and gastroesophageal reflux disease, or GERD. GERD is a condition in which acid in the stomach flows back up into a person’s esophagus. When ulcer are associated with the infection caused by H. pylori bacteria, omeprazole is often used in combination with antibiotics, like amoxicillin, or clarithromycin. This combination treats ulcers related to infection caused by the H. pylori bacteria. Zollinger-Ellison syndrome is a condition in which the stomach produces excess acid, and Omeprazole is also used to treat that condition. Your child may also experience headaches or abdominal pain. If these effects continue or get worse, immediately contact your doctor or pharmacist. Your doctor may ask you to give an antacid to your child before each dose of omeprazole. The doctor may tell you to use the antacid for the first week that your child gets omeprazole. Do not give your child an antacid without speaking to your doctor or pharmacist first. It’s important that you have enough omeprazole to last through weekends, holidays, and vacations. 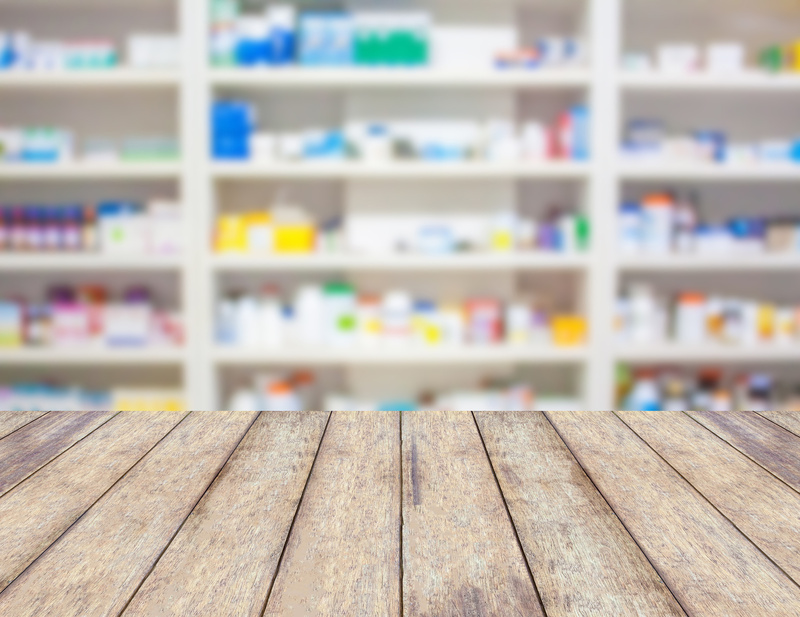 Call your pharmacy at least 2 days before your child runs out of medicine to order refills. 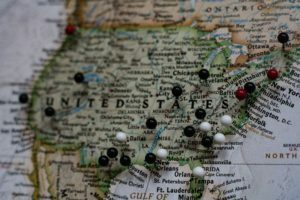 It may take several days for this medicine to help your child feel better, and it could take up to a month for Omeprazole to have complete effect.